Nintendo + Books = More Literacy? I blogged before about Disney’s new Digital Books. 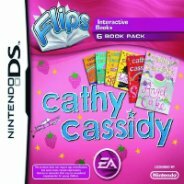 Now, apparently Nintendo DS will be releasing Nintendo Flip Books on December 4th, in time for the Holiday Season Shopping, with titles from Eoin Colfer and possibly Harry Potter in the works. This somewhat disturbing development is justified by the head of EA Play because children in the UK are apparently more advanced readers than kids in the U.S. Sadly, this doesn’t shock me, and it’s my fervent hope that we will encourage kids in the U.S. to strive to improve their reading by providing them with great books that spark a lifelong love of reading. But it’s an uphill battle that has to be waged every day, one child at a time. Nintendo also has the 100 Classic Book Collection, which came out last Christmas – but also only in the UK. With 9.6 million DS consoles in the hands of kids, most under 14, could this be the new e-reader for kids? Well, I suppose only for UK kids for now. It’s an interesting thought. 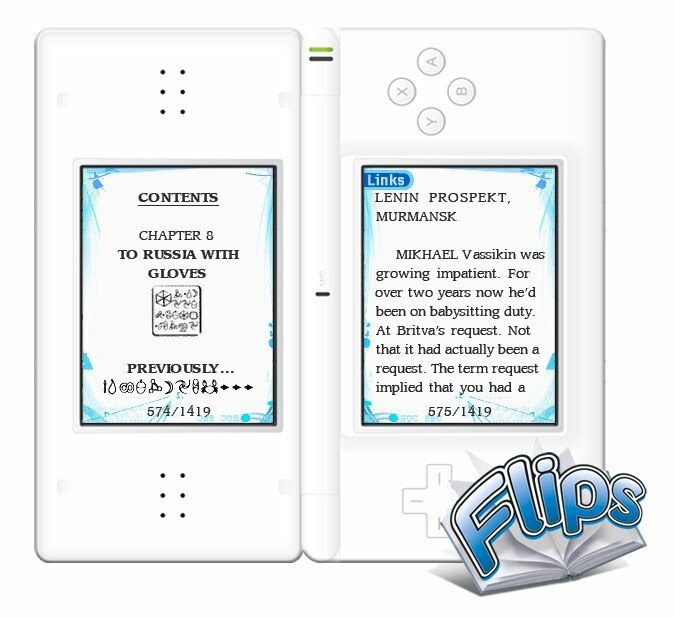 Does your child have a Nintendo DS, and would they read a Flip Book on it?